Hello! 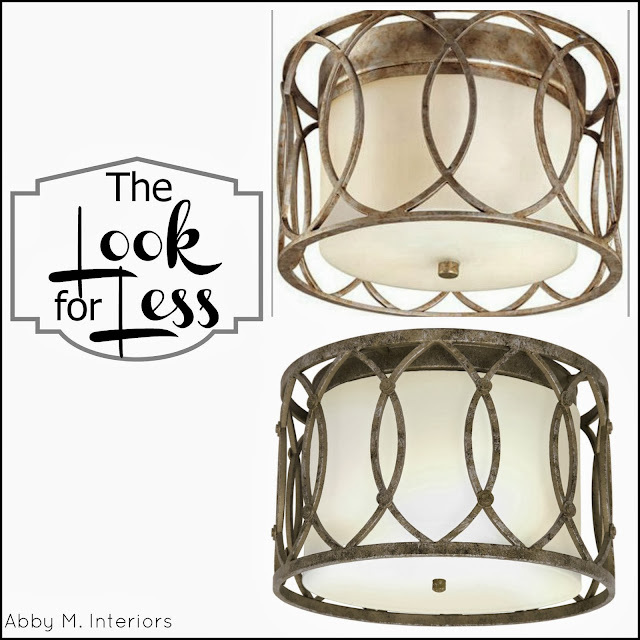 Here are some things that caught my eye this week, plus some fabulous deals! * I was cursing our dishwasher when we moved into our rental. It didn’t clean worth beans. I came across this article and what a difference it has made. It was so gross cleaning out the spray arm and filter, but it has made a HUGE difference~ I can’t believe how much cleaner our dishes are. * We are going to try out this stromboli recipe. * $10 off orders over $40 + Free Shipping at TOMS.com with code TOMSOCT10. Valid 10/7-10/13. * Burger King is giving out free fries this weekend! 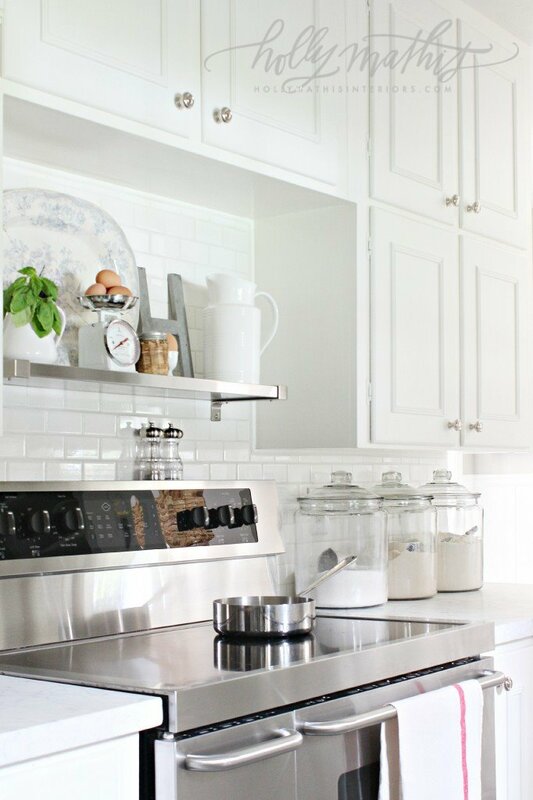 * I love Holly’s kitchen makeover, and do you see those glass jars on the counter? Amazon has their Anchor Hocking 1-Gallon Jar $7.44 or their Penny Candy Jar $5.96 –these prices are lower than Walmart! * it’s getting cold, around here anyway. Great deals on Girls Coats and Boys Coats . * 3-Pack Justice League Crew Shirts only $6.99!